When will be Bad Blood next episode air date? Is Bad Blood renewed or cancelled? Where to countdown Bad Blood air dates? Is Bad Blood worth watching? After days of searching, police find Andrea White's body in a Florida swamp; now, her family is left with a nagging mystery over whether she was a victim of insulin shock or a brutal murder. David Montemayor is poised to take over his family's trucking business when he's savagely gunned down on a quiet suburban street by gang members; his family may not realize that the real culprit is close to home. Chef Joe Vulevic's body is found cut into pieces, making his murder look like the work of the Albanian mafia, then investigators follow a trail of clues to the last person the victim's family would have suspected. After Gloria Marmolejo is found strangled to death in the desert, police wonder who would want to kill this beloved mother and grandmother, but, as they dig deeper, they uncover a dark, family secret that played a sinister role in her murder. 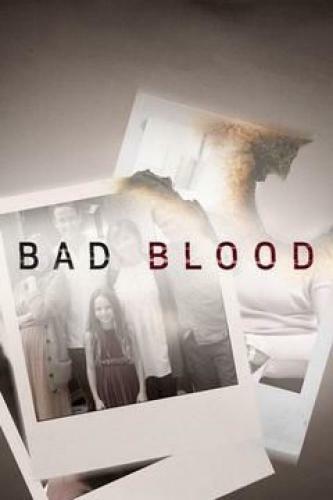 Bad Blood next episode air date provides TVMaze for you. EpisoDate.com is your TV show guide to Countdown Bad Blood Episode Air Dates and to stay in touch with Bad Blood next episode Air Date and your others favorite TV Shows. Add the shows you like to a "Watchlist" and let the site take it from there.